Today’s blog post introduces three interesting indicators for exposing process shortcomings in the area of outgoing payments in purchasing processes. Every indicator is associated with one process, one process area, one audit objective and one risk respectively. In the following, three indicators from the area of transactions in purchasing processes will be introduced. There is the risk that potential duplicate payments have a direct impact on P&L and cash flow. A document with duplicate amount and high number of matching properties compared to other documents will be marked. Recurring entries are not compared. There is the risk that inefficiencies or working capital losses caused by loose payment management. The document will be marked when the invoice has been paid after the defined due date. Cases are only taken into consideration when a positive discount has been maintained. This indicator is associated with the audit objective of process standardization. There is the risk of non-compliance of standard payment processes as well as the risk of duplicate master data entries. 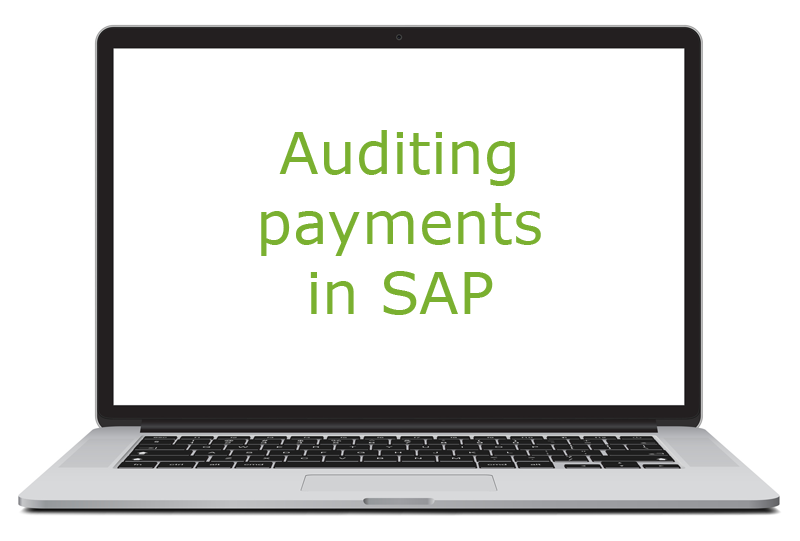 The document will be marked when it is linked to a payment (CPD payments are not taken into consideration) and the used bank account is also associated with other vendors.